of premium grade arabica blended with just the right amount of robusta for the perfect daily sipping session. It starts with careful cultivation and sourcing ..
& attention to roast, freshness of grind and proper packaging. 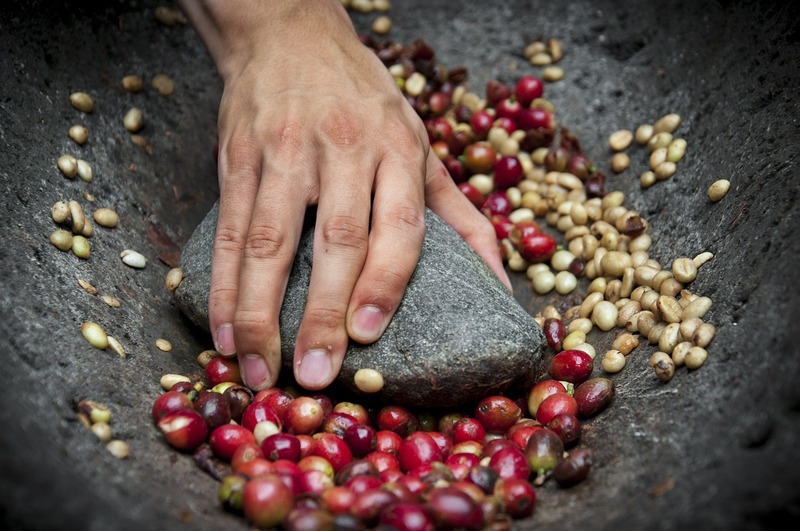 The crucial link between all that goes into the creation of fine coffee — & that first sip .. is the right method of brew. The AeroPress's method of brewing makes the flavors sing like no other coffee maker I've used. 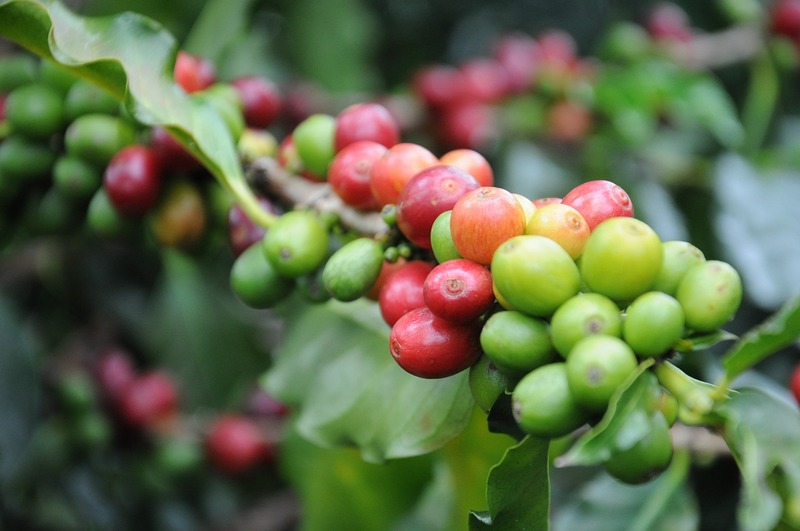 Fine coffee presents a vast spectrum of complex, subtle flavour owing to terroir and attention to roast. Go out and explore the variety of origins and roasts available in the burgeoning Indian specialty coffee scene. Bring back the finest craft roasts from your travels around the globe. Discover a rich world of taste and aroma locked in every carefully sourced, masterfully roasted coffee bean. © 2016 AeroPress India, a division of Taj Distributors. All rights reserved.